Rooms From: $USD 159.00. 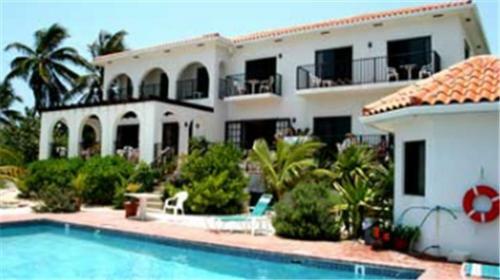 Located on the shores of the Caribbean Sea, this property is a 15-minute drive from Owen Roberts International Airport. It features 2 outdoor pools and free Wi-Fi in the villas. Rooms From: $USD 90.00. Eco-chic affordable agritourism bed and breakfast in Grand Cayman. Enjoy a full, hot breakfast each morning made with ingredients fresh from our farm daily. Off the beaten path, with delights that will make every guest's vacation memorable.